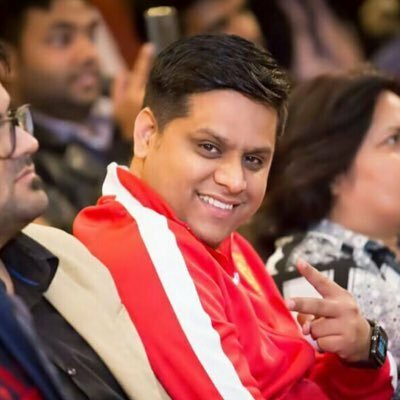 The digital marketing strategies and techniques are continuously evolving and can propel any business growth. Nowadays, almost every industry is going digital including healthcare, banking, real estate, and many more. According to a report, there are more than 4.3 billion active internet users worldwide. As people are spending most of their time online, both small and large organizations are trying to leverage the market to scale their business. Previously, television and print advertisements were the most important part of a company’s marketing strategy, but these days, social media has become the new arena of business owners and marketers. In fact, more than 24 percent of marketers have been using social media to promote their company’s product and services for the last five years. Businesses need to keep up with the latest digital marketing trends to survive in the market because what worked for you six months ago might not work now. Chatbots is a technology which uses text, and audio services to communicate with the users. It has been there for quite some time now, but recently it is being used extensively by several top industries. According to a report, the chatbot market is expected to reach more than $1.25 billion by the end of 2025. Many popular applications including WhatsApp, Facebook Messenger, use chatbots to promote businesses products or services. They also help in providing an interactive and personalized customer service experience. With the help of chatbots, you can quickly answer the consumer’s queries or keep them updated about your business. According to a survey which was conducted on more than 5000 customers, 38 percent of them had positive perception, 51 percent of them had a neutral reaction, and 11 percent of them had some negative thoughts about the technology. 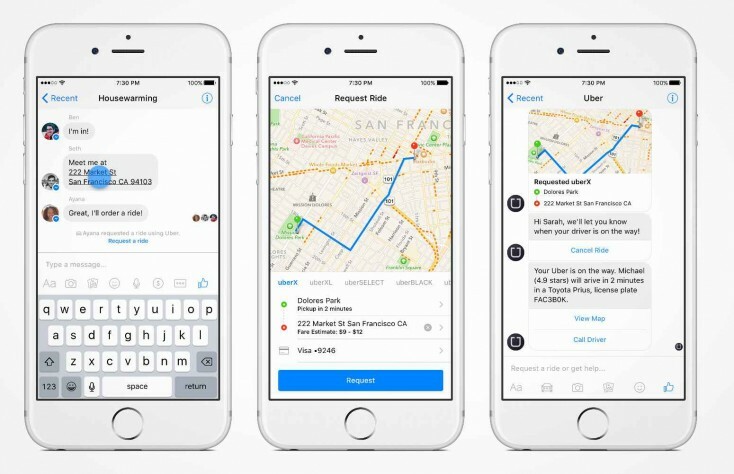 The popular transportation network company Uber uses chatbots to ease the process of hiring cars and interacting with consumers. Their customers can select the type of car, request a cab, track the location, and many more with the help of chatbots. The use of voice search is increasing as more people are using voice command to search anything on the internet. With the help of voice assistants such as Siri, Alexa, and other mobile users are using voice search like never before. 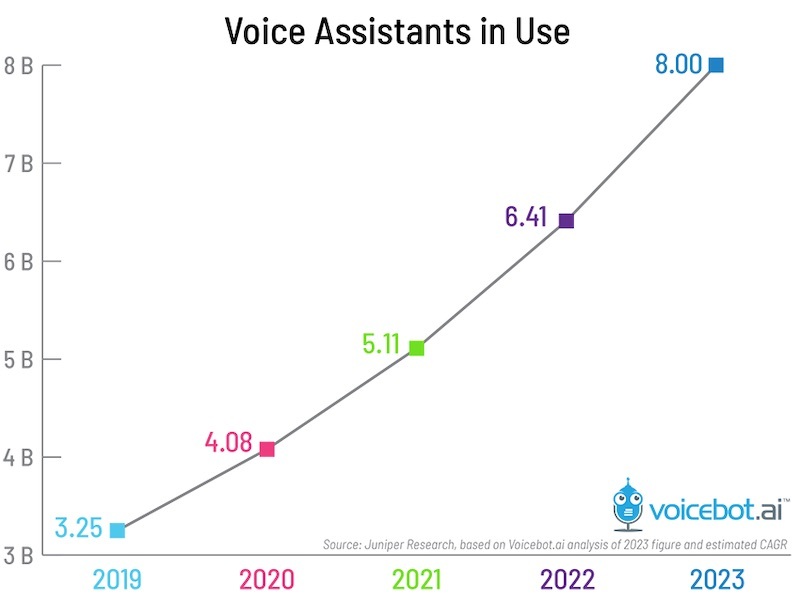 According to a report, by the end of 2023, more than 8 billion voice assistants will be used by businesses all over the world. Although the growth of voice search is positive, there are still several challenges for enterprises and businesses. The keywords for voice search are very different from the ones which the user types on the keyboard. Therefore, the businesses need to optimize their content according to the voice query. They should target natural conversational words, and phrases which people use while having conversations. People trust the experience of a real person more than the paid advertisements while choosing a product of a particular brand. In influencer marketing, you have to find the best influencers in a particular niche or market and collaborate with them to promote your product or service to their followers. It is effective in almost all the industries including fitness, beauty, health, fashion, accessories, and many more. You will mostly get a high conversion rate because the influencers have loyal followers and are more likely to buy something if they recommend it. An influencer can be anyone from celebrities to social media stars who can spread a word about your business through their social channels. 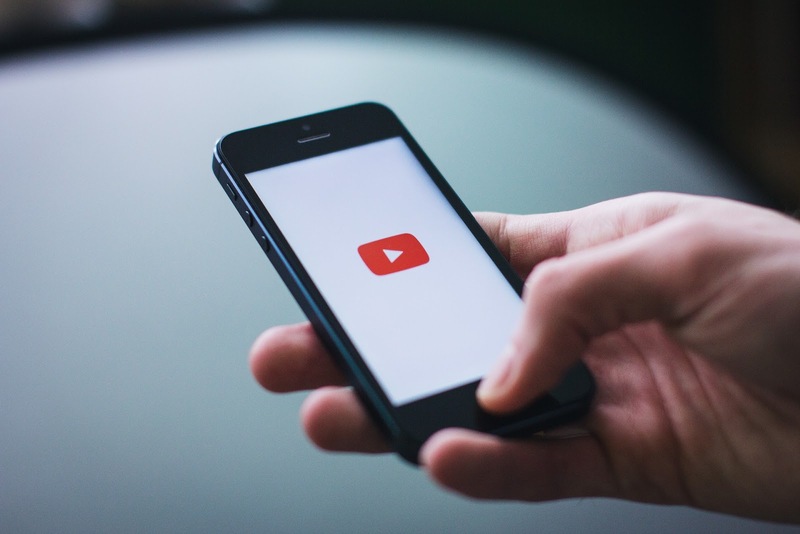 More than 70 percent of the users have at least shared a brand’s video once. Video improve the conversion rates of more than 72 percent of enterprises. A product’s video helps in making better buying decisions for more than 52 percent of the users. There are several video streaming and social media sites such as YouTube, Facebook, Instagram, and others where you can promote your business video to get higher engagement. Nowadays, live streaming has become very popular, and businesses are using it for launching new products, interviews, and many more. As the cost of video equipment is decreasing, small businesses and start-ups can also use video marketing to promote their product or services. The video contents are also displayed on the search results page; therefore video SEO is an important skill which marketers and business owners need to excel. In 2019, if you want to stay ahead of your competitors, then personalize your marketing strategy according to the audience behavior and response. With the help of data such as buying history, the number of links clicked, most viewed pages, demographics, and others you need to personalize the contents of your website. More than 96 percent of digital marketers believe that personalization helps them make better consumer relationships. There are many sites such as Netflix, YouTube, Amazon Prime, and other video streaming websites that use personalization for recommending videos related to the users. If you send personalized promotional emails and text messages to your customers, they will feel more connected to your brand. Previously, businesses were mostly focused on making a customer buy something. They didn’t think much about retaining a customer for future sales. Nowadays, digital marketers understand what contributes to a buying decision and how people act after the sales process is completed. According to the local consumer review survey, more than 86 percent of the online users read reviews before purchasing from a local business. Consumers like to read reviews, testimonials, and evaluate your online presence before they make their mind to use your product or services. Therefore, you need to build an online brand with relevant content to make consumers trust your business. Make sure that your customer is happy with your services because they can get you more customers if they like the way you do business. Artificial Intelligence is known for its amazing benefits in almost all the industries including digital marketing. It is being used to automate the boring and repetitive human work which enhances the overall productivity. For example, there are many social media messaging apps such as Facebook messenger which help you automate customer interaction. With the help of AI, marketers can analyze the data from the various social media platforms to study consumer buying and search patterns. It also helps brands to understand how online users find their products on the internet. 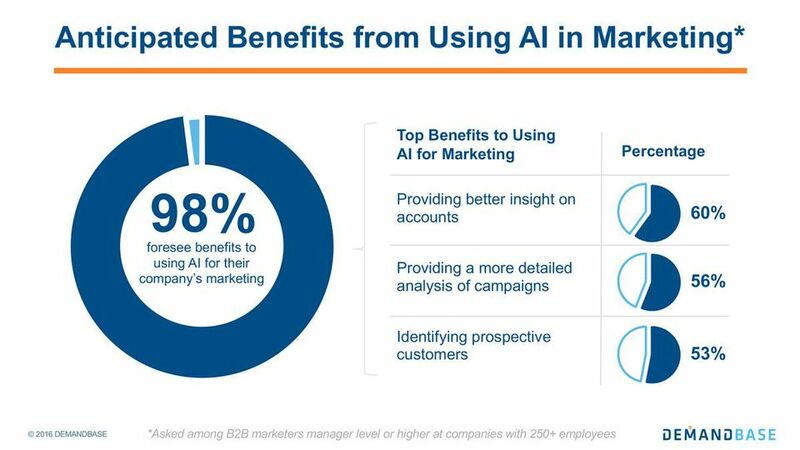 More than 80 percent of digital marketers believe that by the end of 2020, AI will revolutionize online marketing. The businesses who are using artificial intelligence technologies can save costs and have an advantage over their competitors. 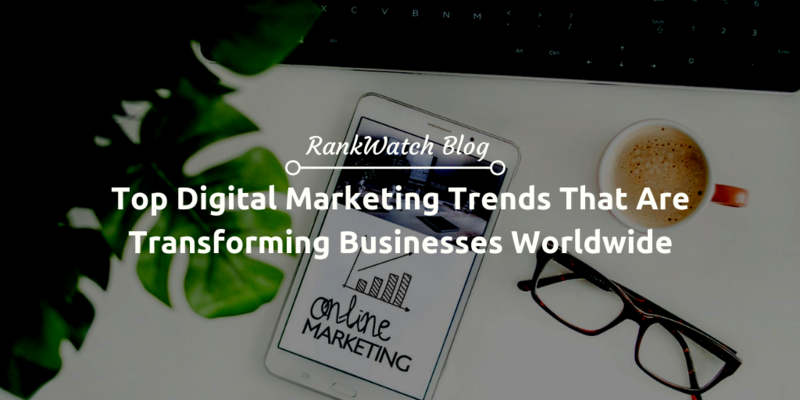 As a business, you need to keep up with the latest digital marketing trends to make the most out of your marketing campaign. You also need to tailor your strategy according to your audience needs and requirements. These top trends will help your business to generate leads and sales like never before. Customer experience is the most important factor which can help you to stay ahead of the curve. Therefore personalize your content with custom audio-video content to target the audience better.